Batteries and Accessories for Tennant Scrubbers. 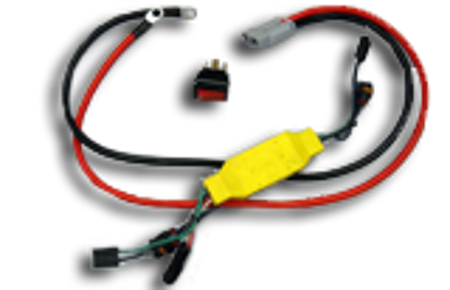 Replacement Battery Chargers for Tennant Scrubbers. 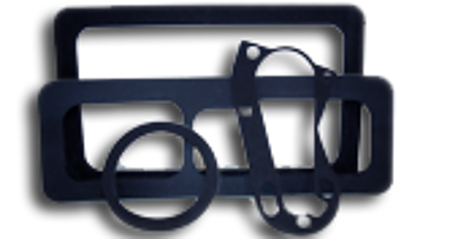 Replacement Belts for Tennant Scrubbers. Replacement Breakers and Fuses for Tennant Scrubbers. Replacement Brooms for Tennant Scrubbers. Replacement Brushes for Tennant Scrubbers. 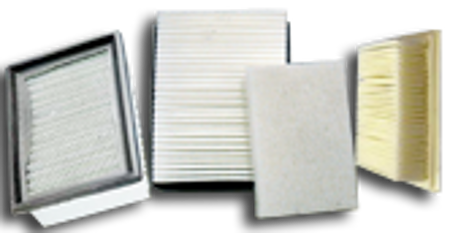 Replacement Filters for Tennant Scrubbers. Replacement Gaskets and Seals for Tennant Scrubbers. Replacement Keys for Tennant Scrubbers. Replacement Lights for Tennant Scrubbers. Replacement Motors for Tennant Scrubbers. Replacement Tires for Tennant Scrubbers. Factory Cleaning Equipment provides Tennant scrubber replacement parts and accessories for all your floor scrubber needs, including squeegees and brushes. Browse our selection of Tennant scrubber parts and accessories. 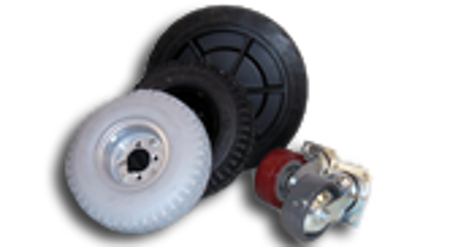 Check our Resources page to find the manual for your scrubber or sweeper to find your part number.